The Player is the most popular choice for serious play boaters who want to get after it! Featuring mid-size down turned blades that are durable and lightweight. The Player’s downturned blades offers a great combination of power and responsiveness. 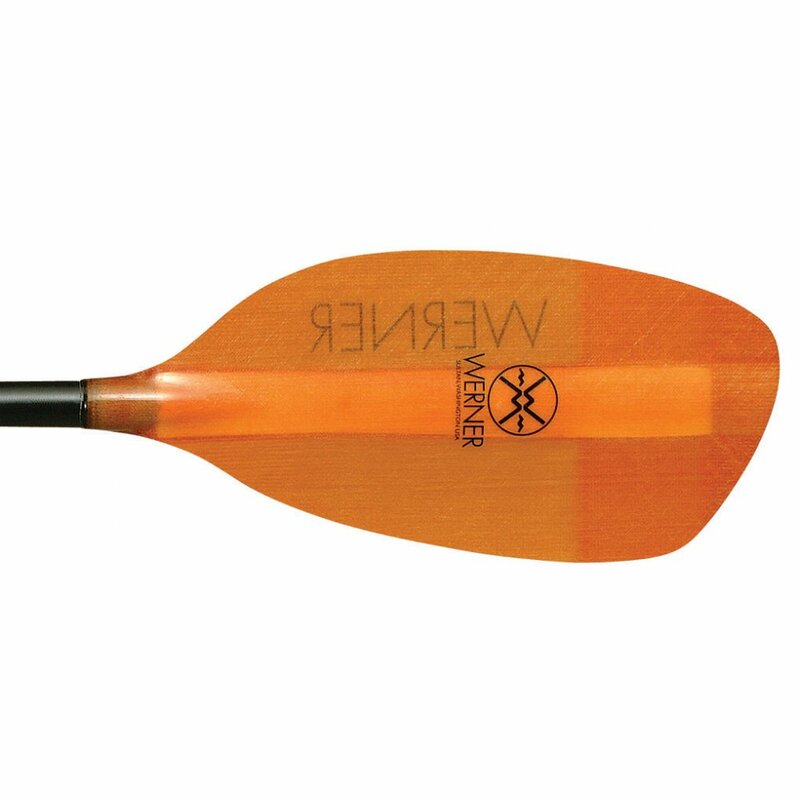 Mid-sized blades fit the widest range of paddlers. 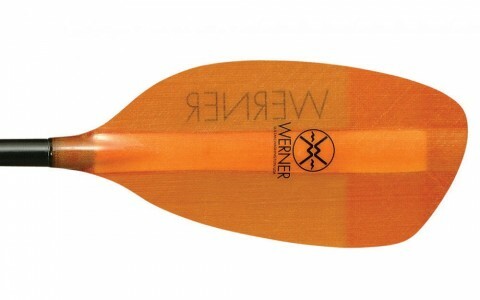 Down turned blades give immediate directional control in rudder and draw strokes.